In an odd twist, the CEO of ZAP and Jonway, Wang Gang, arranged to privately fund a significant portion of ZAP/Jonway's electric minivan program. 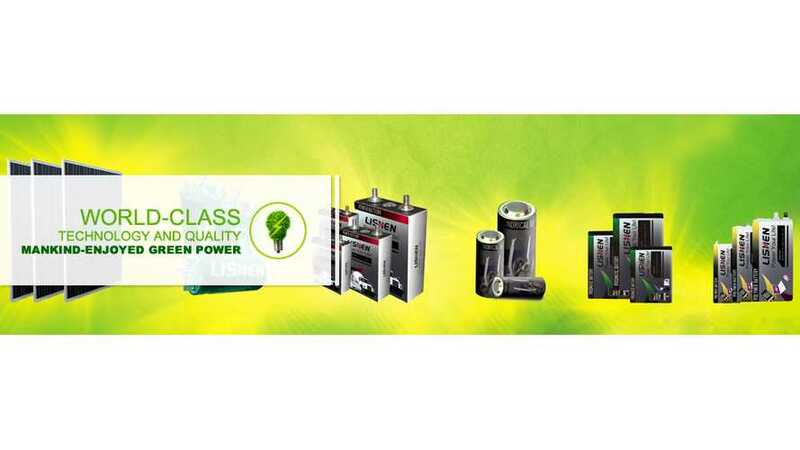 ZAP, received pre-qualification notice from the US Postal Service (USPS) for the development of new energy efficient postal delivery vehicles under the USPS’ Next Generation Delivery Vehicle (NGDV) program. ZAP And Lishen Form Alliance For Thousands Of Electric Vehicle Conversions in U.S.? 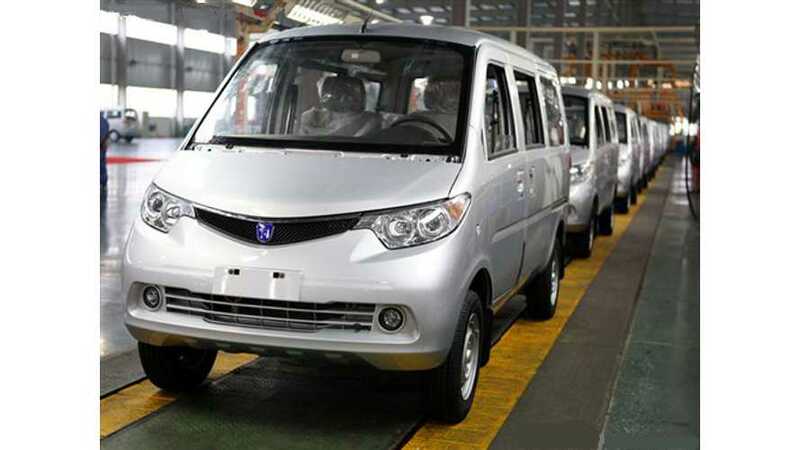 ZAP has entered into a strategic alliance with Tianjin Battery, through which financing will be provided for several thousand EV conversions in the US using Tianjin's latest Li-ion battery technology. 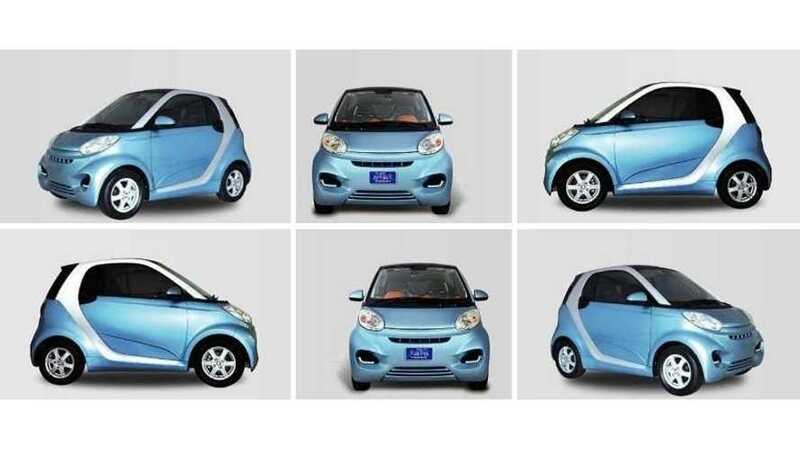 Chinese automaker Zap claims that it has secured 25,000 orders for its Urbee and Sparkee EVs. 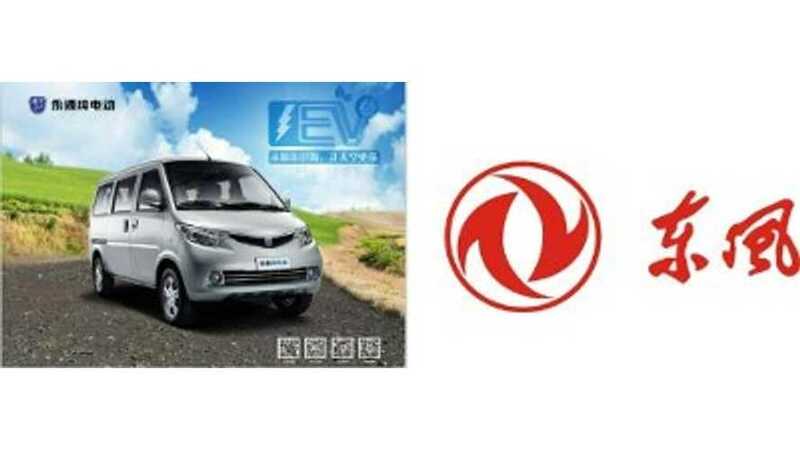 Zap Sparkee EV launches in China. This city commuter Sparkee EV is cheap, with production predicted to be in the thousands. But Zap? We'll pass.